A celebatory documentary of an exceptional and longstanding city. I started a production company around a year ago named ‘CutLeaf Productions’ and the idea is to provide students, emerging artists or anyone in the entertainment industry an affordable price for headshots, show reel editing, event filming as well as meeting any of their media needs. Since the company started, I’ve gained significant interest, receiving a large number of jobs within East 15 and outside of school from local companies, all in which I’ve received positive feedback. These include work with StiltsPro and ongoing work with Incomes Data Research. 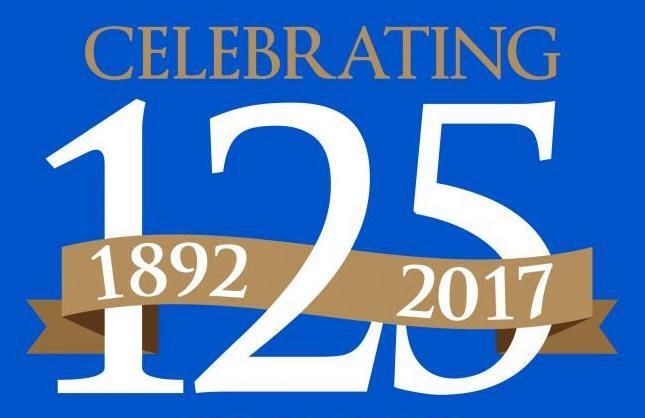 Recently this year in May I approached Southend Council pitching an idea I had for their 125-year anniversary celebrations. 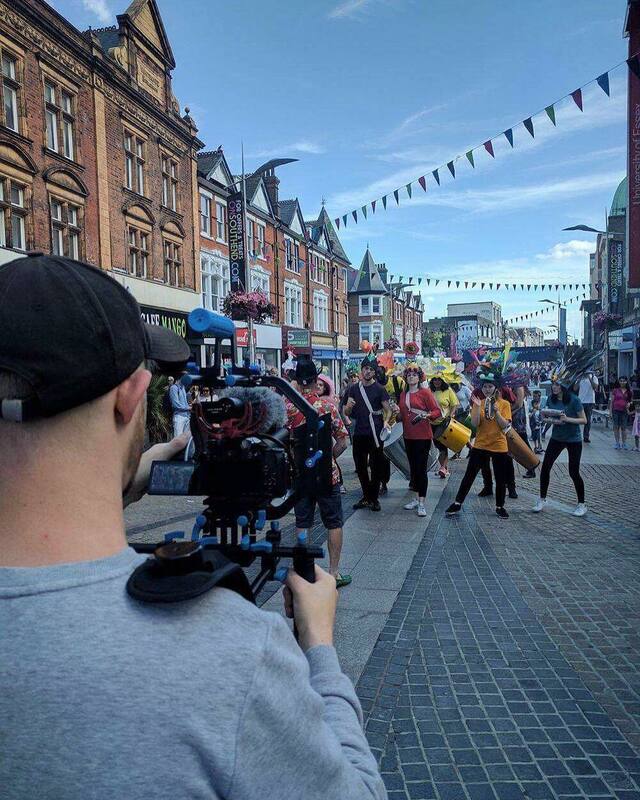 I said that I can shoot a short documentary, documenting all the events that go on around the Southend area to then edit all the footage as well as the interviews together to make something special for the community. 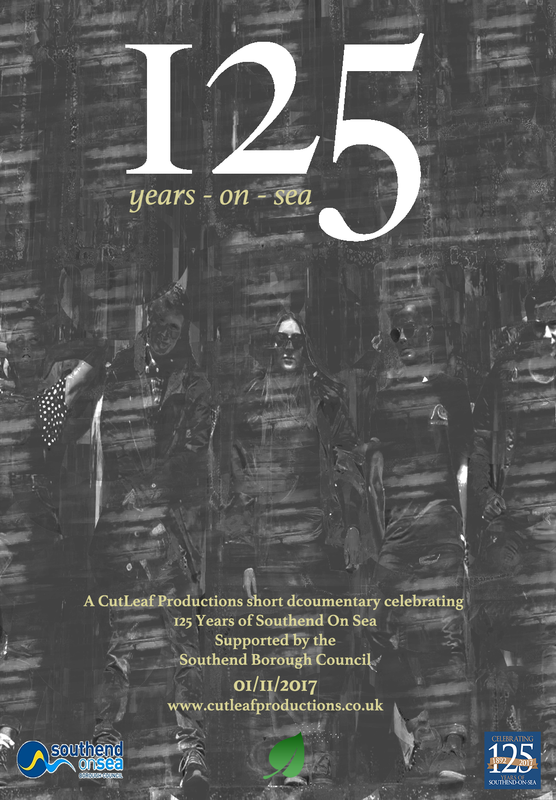 The Council liked my idea and I was given £1000 from their heritage fund as a start-up money to fund this documentary. As amazing as this funding was, the money can only stretch so far when it comes to film, I still need some essential equipment for this documentary to be successful and to meet the expectations of the council, the community and my own personal targets. 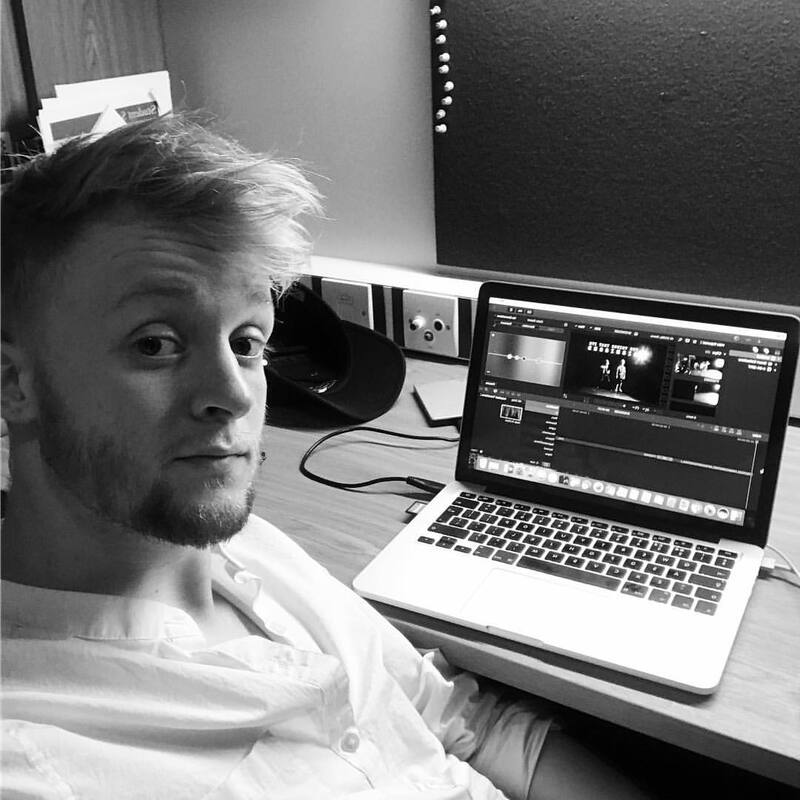 My name is Scott Roberts and I'm currently a student at East 15 Acting School studying on their BA Physical Theatre Degree. 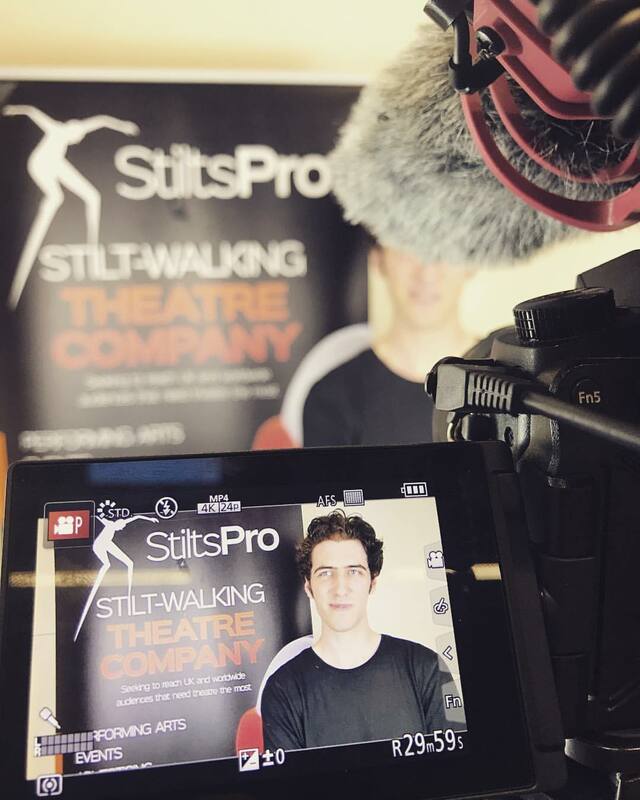 As well as being an inspired performer, I've always enjoyed being behind the stage focusing on film, editing, photography and so on. I have reached the end of my second year and over the past year I've created my own production company called CutLeaf Productions. The idea originated from the fact that it's ridiculously difficult for new emerging artists or any artist in general to break into the arts industry - especially production. CutLeaf productions is and will be all about the artists that bless our stages and TV today. The aim for this company is to branch out and become more popular and accessible to people around the UK. For now I will be saying in a single location due to studies and time availability but once I graduate I will be looking at the bigger picture. For me, its important to start now, so when I graduate there is a solid foundation of a successful business, as opposed to creating from scratch. As I progress, new skills will be learned which means the company will be more versatile for people's needs. I work in a restaurant during the term breaks, but I don't make enough money to pay for all the equipment needed. The money I'm asking for will impact me hugely, as it will improve the quality of our work I aim to be providing. The amount I ask for just about covers the equipment I need to start this up and produce quality media production, but I am prepared to work as hard as I can to provide the rest. Lumix G7 4K camera with 14-140mm Lens. All this has already accumulated to over a sum off £2000, and thats exactly why I need your help! The funding raised will allow me to film and edit this project to the best it can be. The DJI Mavic Pro is the latest edition to the DJI series. It shoots in 4K res and has an amazing flight time capability. I already own a MacBook Pro, but one of the reasons an iMac is on the list is because I've realised just how difficult it is to edit on such small internal hard drive space as well as the screen size. The processor that runs on my MacBook is far to slow when it will come to editing this Short Documentary. £20 - An exclusive look at the documentary before its showcased at the Forum Art Gallery. £50 - If you are an artist of any kind, we will provide a 45 minute session of headshot photography giving you 3 fully edited. £100 + - If you fund this project we will include an interview with you in the documentary. We will include your name in the end credits for helping support this project.